Learn more about the four standards of Service Excellence: Responsiveness, Respectfulness, Competence, and Collaboration. 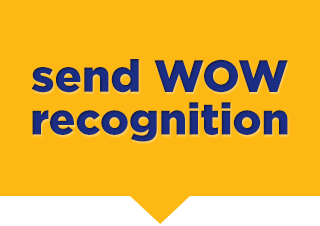 Help us spotlight spontaneous service moments, random acts of kindness, and unexpected gestures that exude the four cornerstones of Service Excellence. 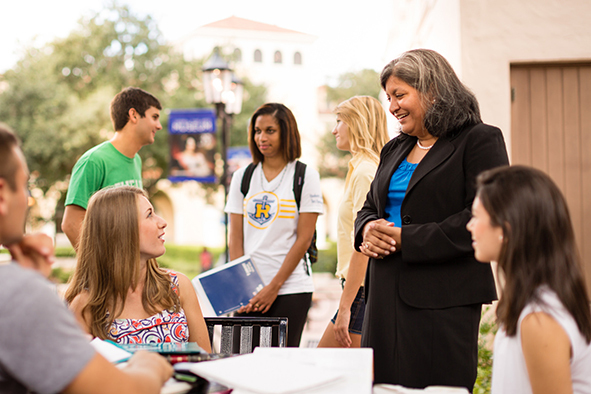 At Rollins, we strive to be responsive, respectful, collaborative and competent in all that we do. 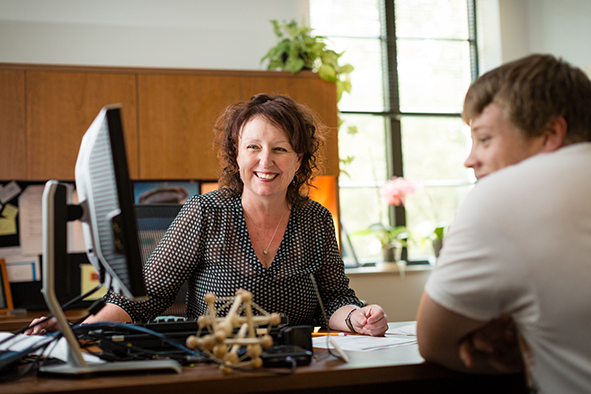 Whether serving prospective or current students, alumni, local residents, or our fellow faculty and staff colleagues, these standards define the Rollins service experience. 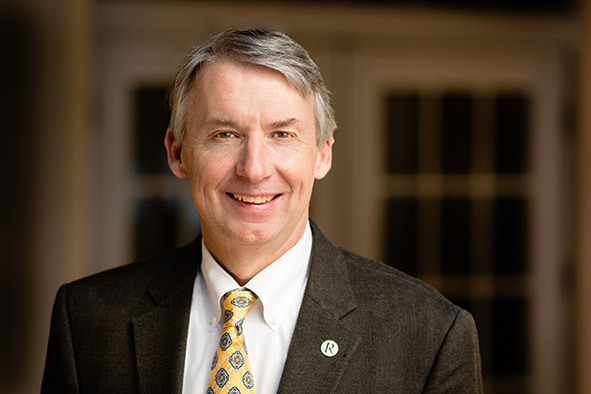 Learn more about Rollins’ four standards of Service Excellence: Responsiveness, Respectfulness, Competence, and Collaboration.